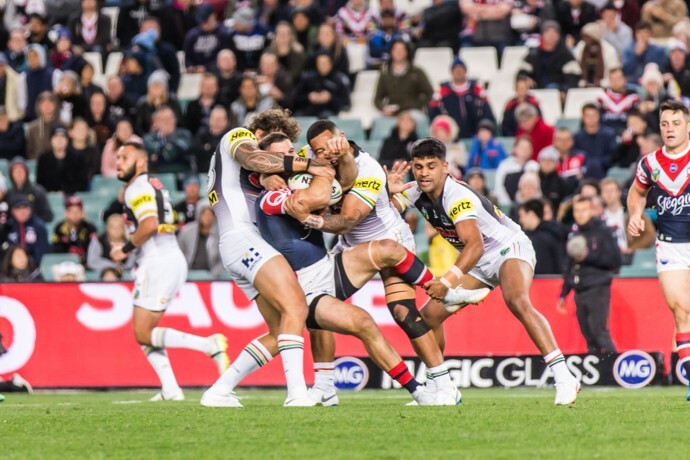 Penrith forward Reagan Campbell-Gillard is out of the rest of the State of Origin series as the Panthers’ horror 2018 injury crisis got worse at Allianz Stadium last night. It’s been confirmed that Campbell-Gillard has suffered a fracture of his jaw and will be out for at least a month, but probably longer. He will see a surgeon this week. 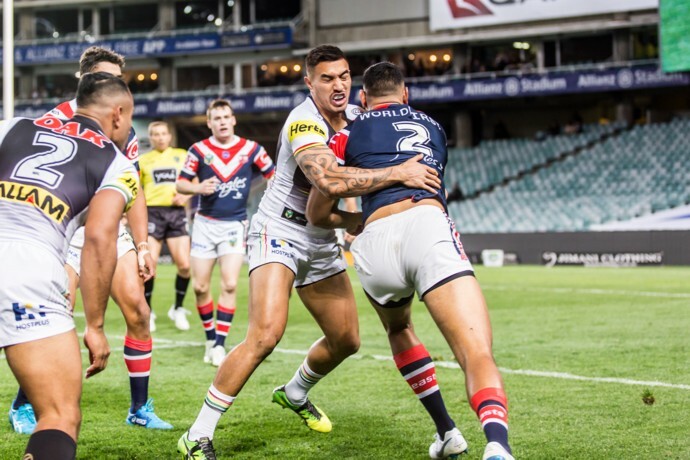 Campbell-Gillard suffered the injury in the first half of last night’s 32-6 defeat to the Roosters. Penrith were never in the game and were down 18-0 after just 15 minutes. “They just had too much ball and we weren’t where we needed to be,” Panthers coach Anthony Griffin said. 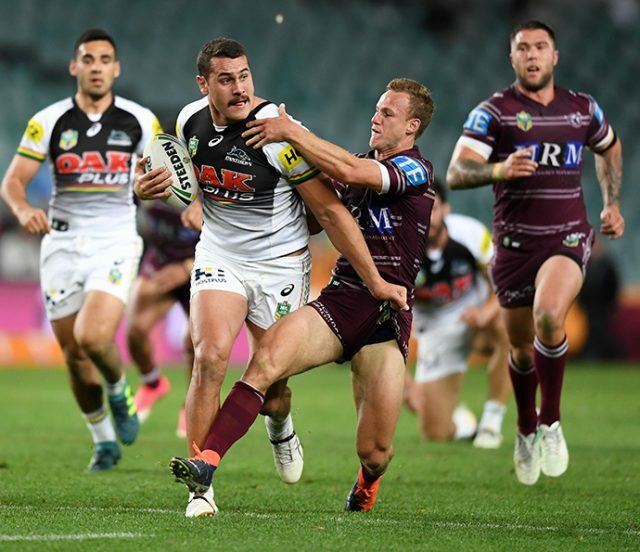 The Panthers have next weekend off before returning home to take on Manly on June 30. Griffin confirmed that Moses Leota and Viliame Kikau will return for the Manly game, while Waqa Blake is also likely to be back.